It has been awhile since I've sat down to post - Sorry! It's such a busy time of year. 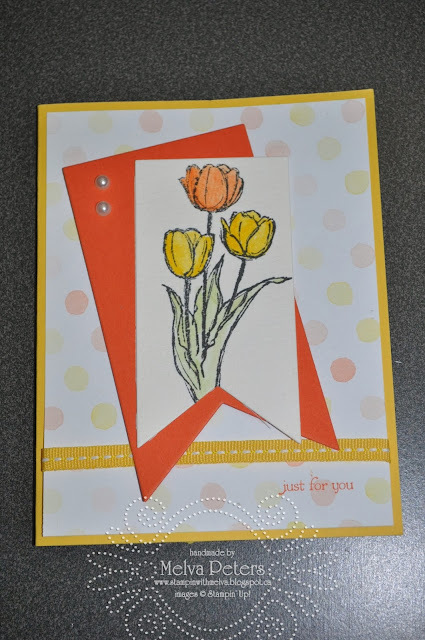 I have been busy stamping though and I thought I'd share some of my projects. 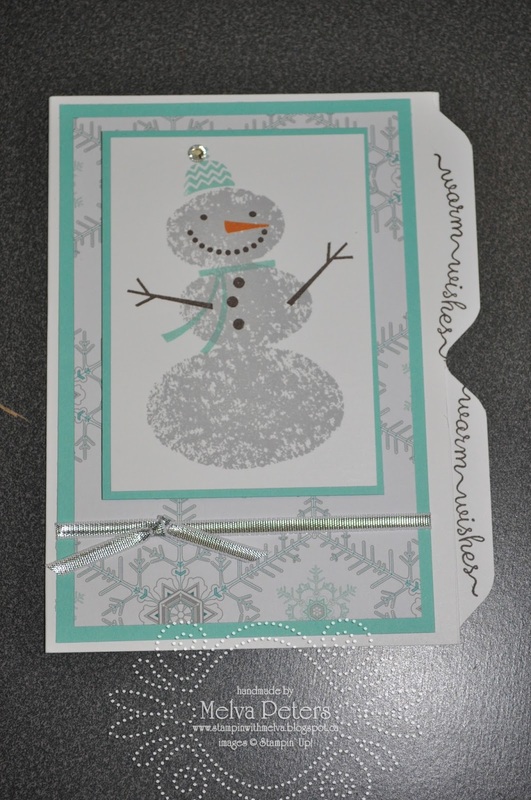 I finished all of my Christmas cards including this file folder card made for a swap I was in with some of my fellow demonstrators. We get together each Christmas for a party - socializing, eating and of course stamping. This year we even held our own version of the TV show "Chopped" but instead of cooking, of course we were stamping! 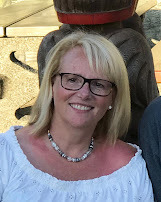 Here's a link to Alison Solven's blog posting and the pictures of the amazing cards that were made. Unfortunately my partner and I were the team "chopped" in the first round, but our partners won the event. We had such fun. Next a collage I cased from Eileen Lefevre. I just loved her Collage as soon as I saw it. I changed up the banner as I didn't have the stamp set she used. I'm not sure I will be giving this away! This is 8 1/2" by 11" and used the Seasons of Style DSP. I've been working on some non-Christmas projects as well. I've mentioned the monthly swap I participate in. Here is my November card - the theme was "Celebration". 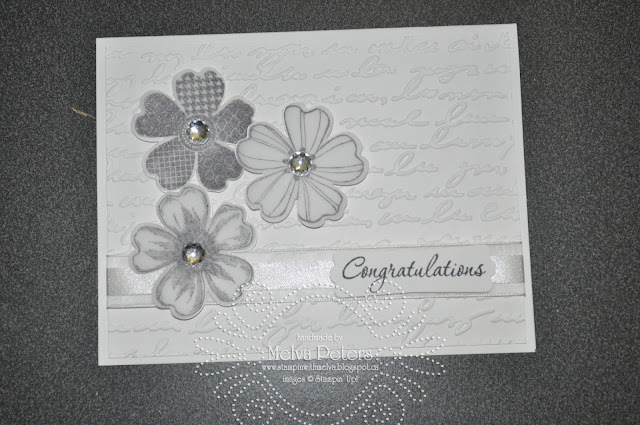 I used the Flower Shop stamp set and the Pretty Print embossing folder. I really like how the black and white turned out. 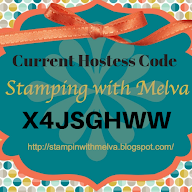 Of course it's that time of year when Stampin' Up! releases their Occasions Catalogue - you can start ordering from it on January 3rd. Demonstrators get to pre-order (one of the many perks of being a demonstrator). Here is a sneak peak of a card I made using three of the new products - Watercolor Wonder Designer Series Paper, Blessed Easter stamp set (I separated the words from the tulips) and the Banner Framelit Dies. If you want to receive a catalogue as soon as they are available, email me and I'll make sure you get one. There are so many amazing new products!